BUYHTTP is the perfect host for your Open Blog website. Hosting for your Open Blog website that just works. Servers optimized to give you the best Open Blog experience possible. 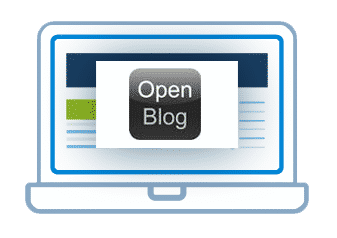 We’ll even install Open Blog for you! 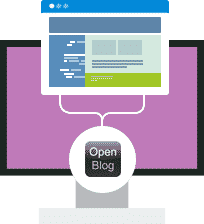 We’ll move the existing Open Blog site! Softaculous auto-installer – Install Open Blog in just a few clicks. GD support – Needed for many Open Blog plugins. Zend and Ioncube support – Needed for some Open Blog plugins. A blog application written with CodeIgniter. Requires PHP and MySQL.